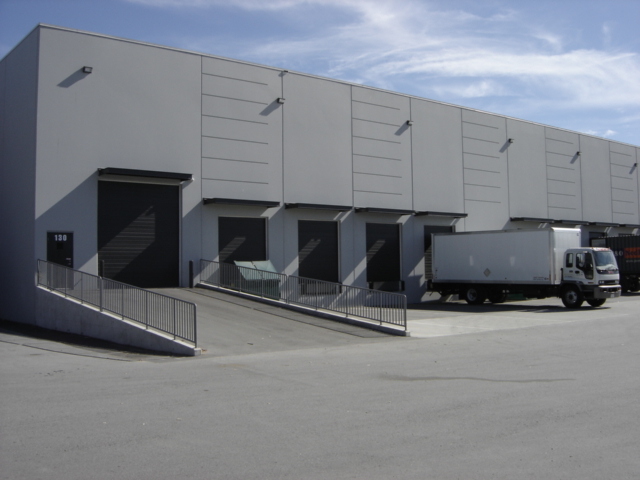 Delivering specialized services to customers of all sizes to satisfy both needs and budget. 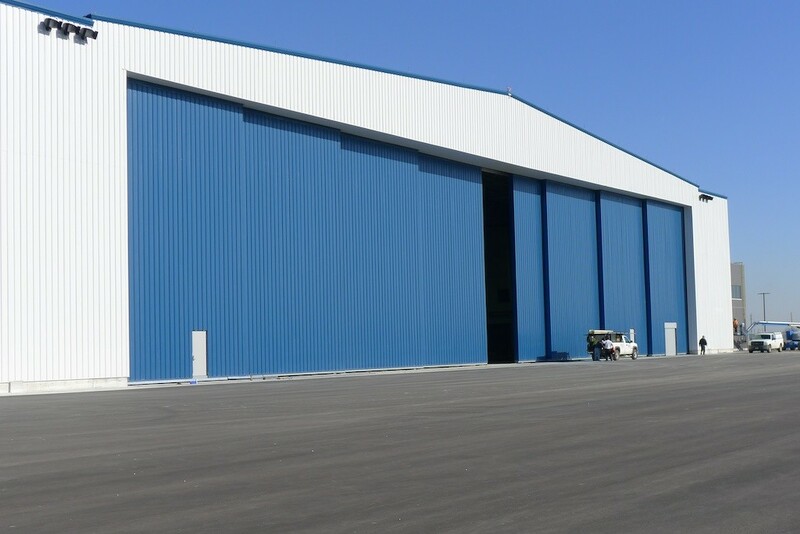 Industrial/Commercial, Sectional (Insulated & Non-Insulated), Overhead Doors, Rolling Steel Doors, Rolling Shutters, Impact Doors, Hi-Speed Doors, Electric Operators, etc. 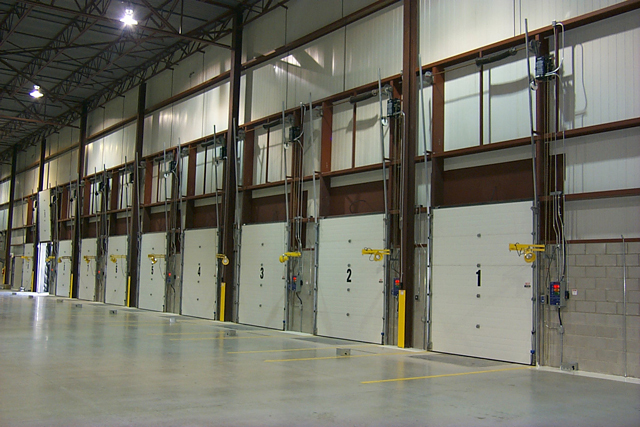 Levelers, Restraints, Seals, Shelters, Truck Risers, Dock Boards/Plates, etc. 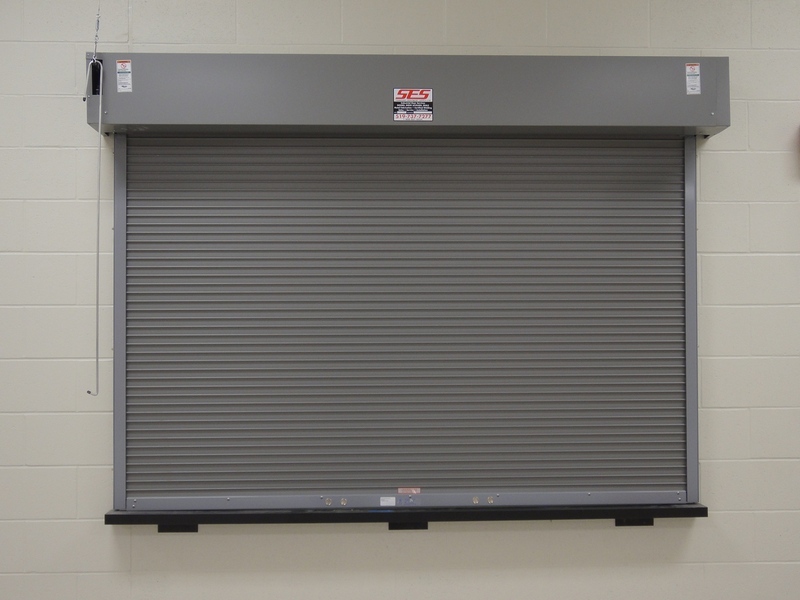 PVC Strip Doors, Security Grills, Scissor Lifts, Lift Tables, Grate Operators, Barrier Gates, Wire Mesh Partitions, Fabric Curtains, Shutters/Louvers, Fans, etc. We Install and Service Everything We Sell. 24 hrs. Radio Dispatch Emergency Services + Complete Preventative Maintenance Programs Available.